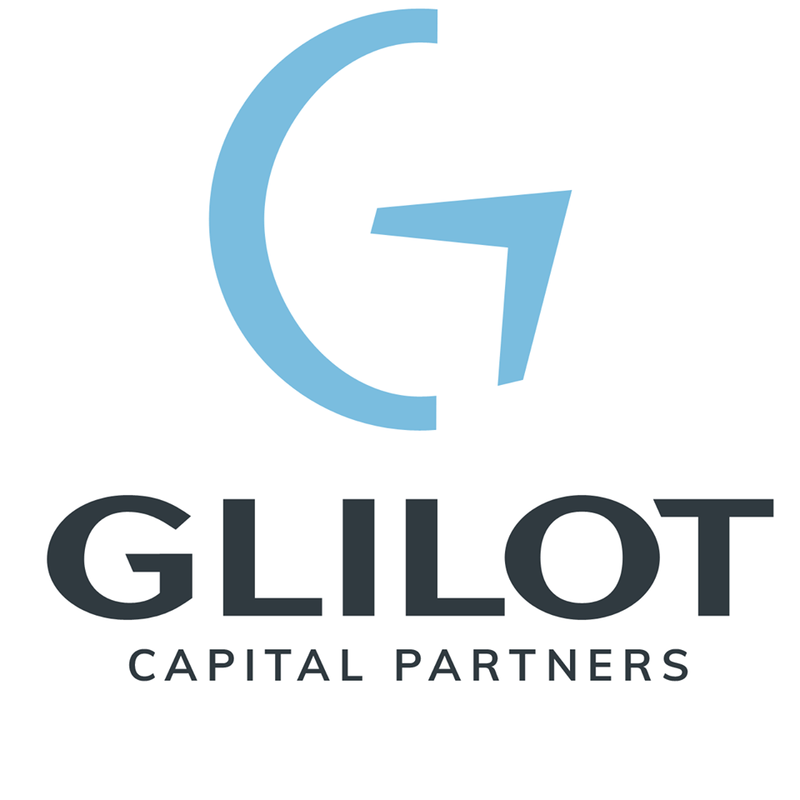 Glilot Capital Partners, a Tel Aviv, Israel-based venture capital firm which invests in early-stage startups, closed its third fund, at $110m. Glilot III will specialize in investing in Israeli early-stage startups in artificial intelligence, big data and cyber security. 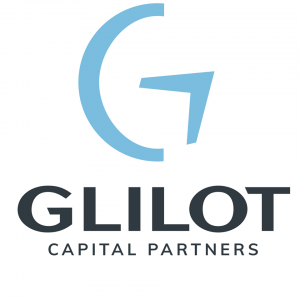 Founded in 2011 by managing partners Kobi Samboursky and Arik Kleinstein, former officers in the R&D unit of the IDF Intelligence Corps, Glilot Capital focuses on startups in the seed and A stages. 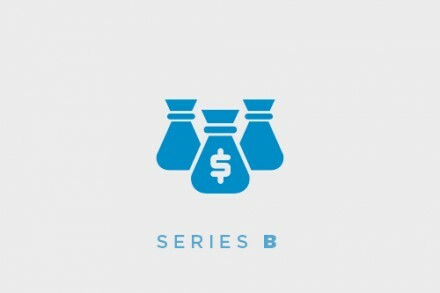 Apart from capital investment, the fund offers entrepreneurs support, guidance and direct access to international players, drawing on the fund leaders’ experience and the expertise of a dedicated team to add value to the funded startups. The fund’s team of experts is led by David Johnson, a partner in the Blackstone Group and formerly vice president of corporate development at IBM and senior vice president of strategy at Dell. Other portfolio companies include Protego, Exceed.ai, Intsights, YouAppi, CyberX, Genoox, Mintigo, Inflowz, BrandTotal and Upstream.